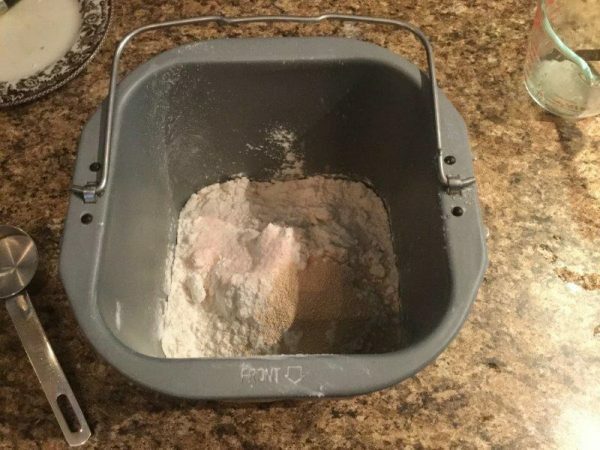 Add ingredients as recommended for your bread machine and set to dough cycle. 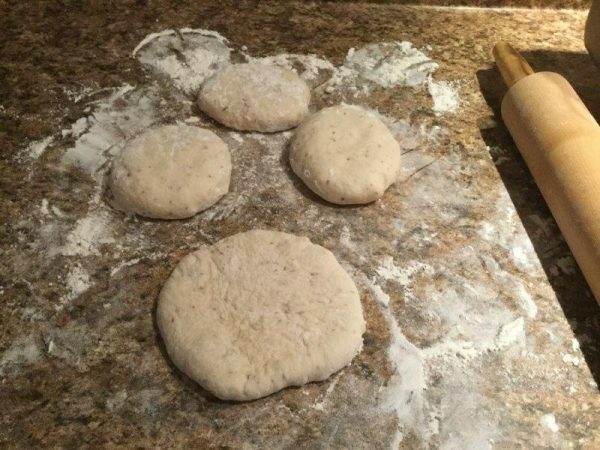 Be sure to check dough within the first few minutes to see if you need to add more flour. 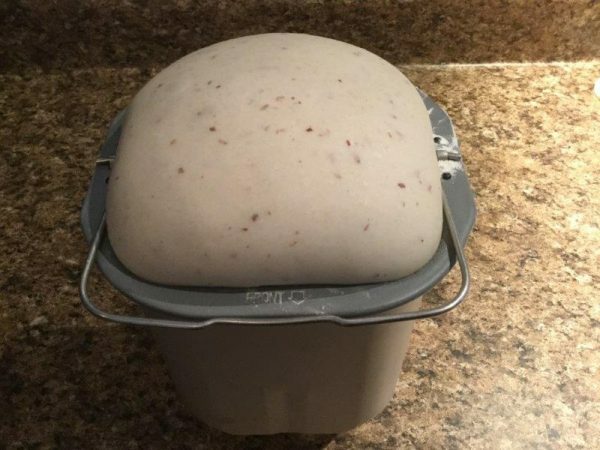 Remove dough from bread machine. On well floured surface divide into 8 pieces. Form balls and press out all air bubbles by hand or with rolling pin and flatten into thick discs. Preheat oven to 350 degrees and bake for 20-24 minutes. 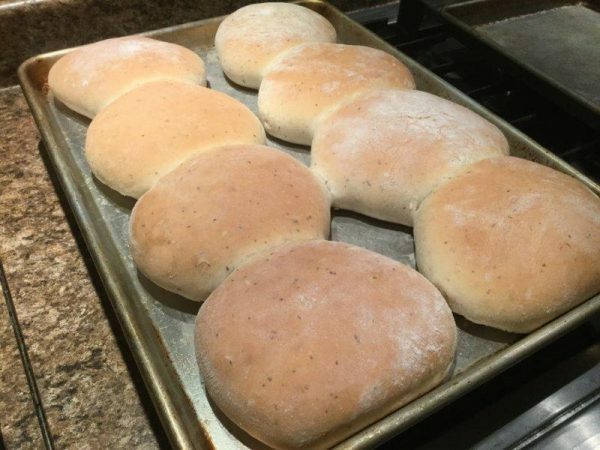 I used this same recipe to make smaller dinner rolls. 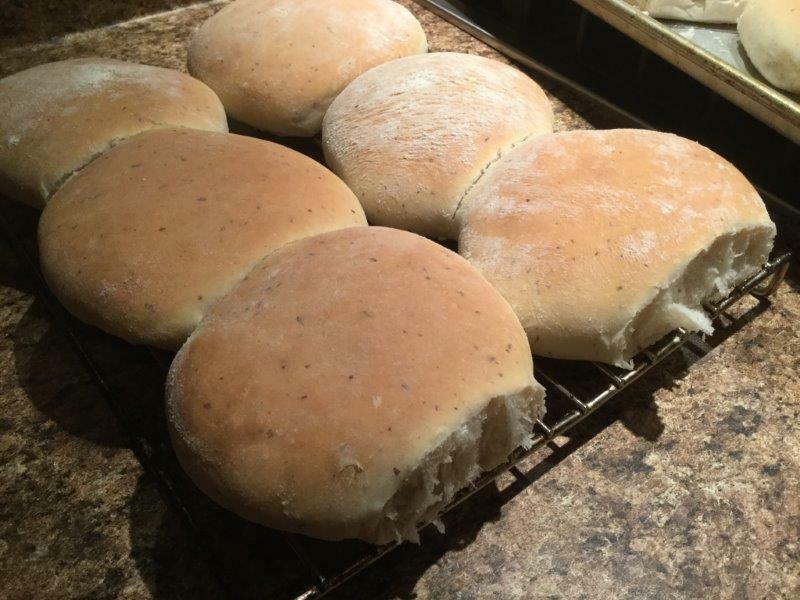 Use a 9x13 pan and divide dough into 24 rolls DO NOT flatten balls. Arrange in a 4x6 grid. 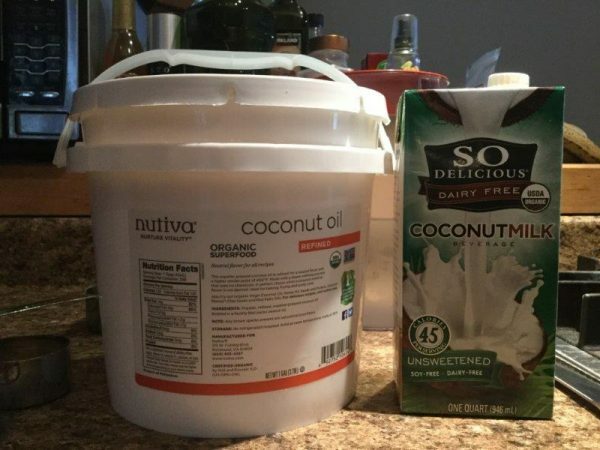 (Be sure to spray pan). 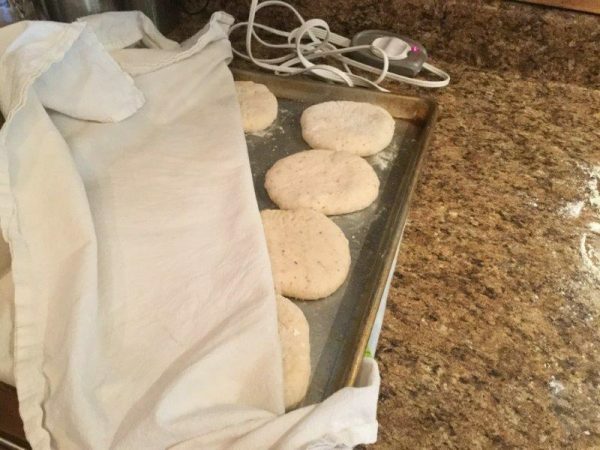 Bake at 375 degrees for 11-13 minutes, or until golden brown on tops.